One of the most serene landscapes in all of Ireland, Gougane Barra is an ancient Monastic settlement in West Cork. The picturesque setting must be seen to be believed, with the monastery itself sitting on a splendid green island in the middle of the lake, lying in situ at the bottom of the mountainous valley. 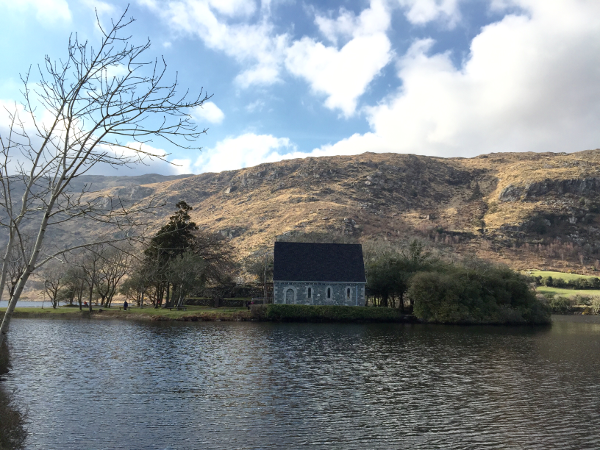 On a sunny day, with the beams of light rippling along the waters and illuminating the island, which itself is ensconced in ash trees, Gougane Barra becomes one of the most idyllic locations in Cork. What’s more, this island paradise is free to enter. 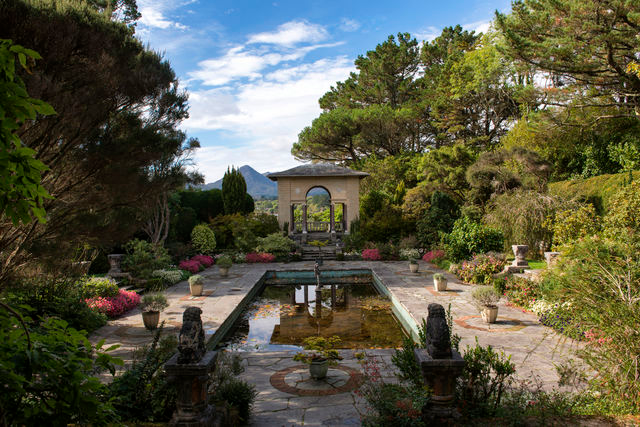 One of the most spectacular parts of the natural wonder that is Bantry Bay, Garnish Island is a simply awesome island garden in Glengarriff. Garnish Island is one of the most secluded hidden gems in Cork, fifteen acres of immaculately maintained plant life, which must be the envy of horticulturists around the world. There are a series of walking trails mapped out to ensure visitors take in all the very best bits of this island, which is reminiscent of a jungle. With regular ferry services in operation, travelling to Garnish Island is very straightforward. 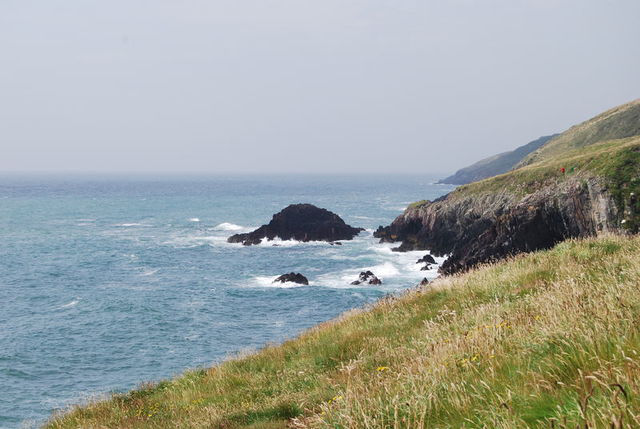 Cork’s stunning natural scenery means it is well endowed with great walking routes, but the Ballycotton Cliff Walks really are something special. Stroll along the cliff tops and enjoy the superb panoramic views of the sea out across Ballytrasna Beach. There is a huge amount of wildlife along the trail, with over three hundred species of birds that claim the area as their habitat. 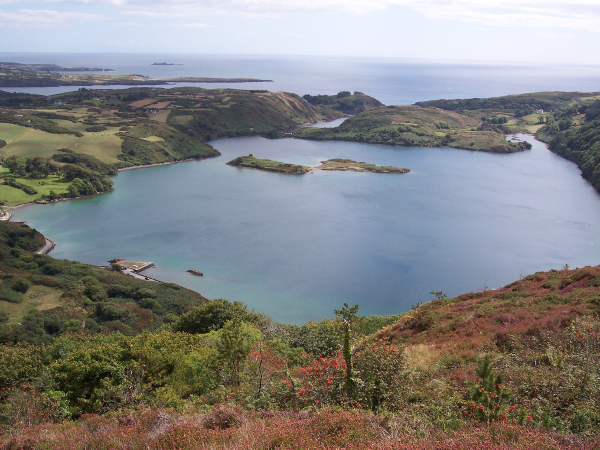 Lough Hyne was declared Ireland’s first Marine Nature Reserve in 1981, showing that it has been a hugely important natural site for many years. Lough Hyne is Northern Europe’s only inland lake, and the surrounding area is widely populated by vast different species of flora and fauna. A kayaking trip around Lough Hyne is one of the great treats for outdoor lovers in Cork, as it exposes you to so much of the natural wonder that is encapsulated in the area. Another brilliant free place to visit, and one of the finest hidden gems in Cork, is Doneraile Wildlife Park. The park was originally constructed in the 18th Century, with many features of traditional gardening from the time still on display. It is also something of a botanical haven, with a wide variety of trees, including species unusual to Cork like Redwood and Chusan Palm, as well as the very enjoyable Lime Walk en route to the fish ponds. 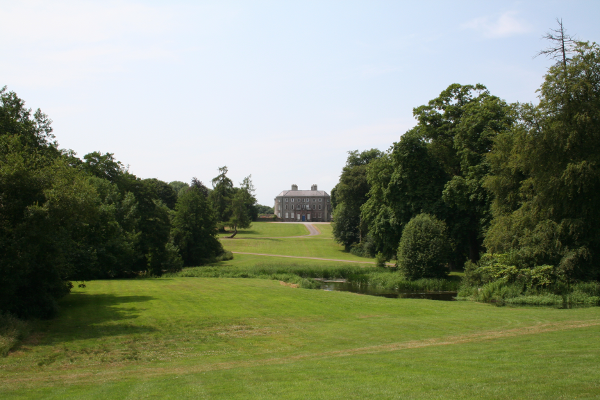 Doneraile Wildlife Park is a great place for a family day out, with some of the most vibrant natural features across this relaxed parkland stroll.